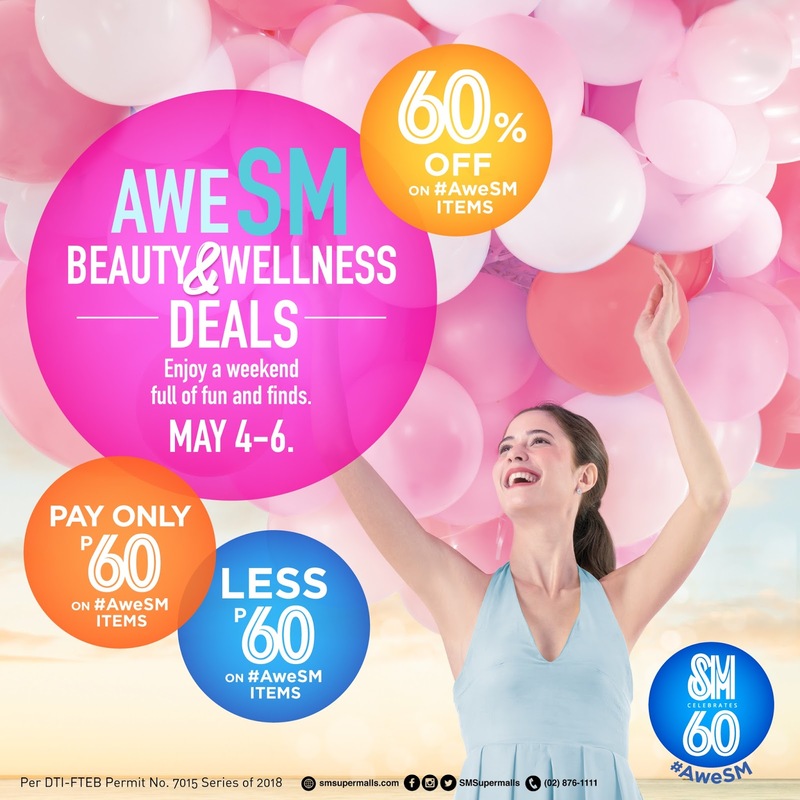 A fun and exciting weekend awaits shoppers as SM Supermalls brings to customers awesome beauty and wellness deals and thrills from May 4 to 6 in 69 SM malls across the country. You can shop for new and long-time favorite make-up essentials, must-haves, and top-rated styling tools at 60% off or pay only 60% of the price! Customers can also avail of the latest wellness products and services for P60 less or only pay P60! Mallgoers can enjoy shopping for their favorite make-up brands, or even treat themselves to luxurious pampering experiences. Don’t forget to visit SM Supermalls this weekend and indulge in #AweSM beauty and wellness deals and thrills unlike any other.  Philippine Rugby Team Bench Ads: Feast Your Eyes Before "They" Take These Down! I’m Cie. An ex-Banker turned Blogger. An unshakable optimist, I gave up the security of a 9 to 5 job to look for that undefinable something that has made me restless over the years. And now armed with nothing more than a passion and a dream, I’m slowly discovering more about life surrounded by people in events and in places I’ve only read about. The Diva Princess is also a Bibliophile, Anglophile, Lover of all things British and Korean, Sucker for British accent, Fangirl of Korean Dramas and idols, Liverpool, Cristiano Ronaldo, Rafa Nadal and Britney Spears. A Harry Potter Fanatic.